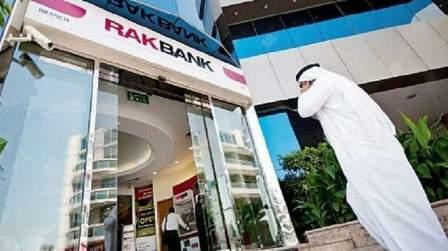 The National Bank of Ras Al Khaimah (RAK Bank) said it would stop clearing cash cheques from next month in order to protect its customers from "an increasing trend of fraud. "In line with this objective, we constantly monitor Banking related security threats across the UAE and have noticed an increasing trend of fraud on 'Cash' cheques presented through Clearing. Hence, to eliminate the possible risk and fraud involved in 'Cash' cheques and thereby protecting your funds and interests, it has been decided to discontinue the practice of accepting cheques through the Central Bank clearing system effective September 1, 2017, wherein the beneficiary name is mentioned as 'Cash'", the bank said in a statement on its website. The bank advised its customers to use digital banking services to make all cash payments safely and conveniently. The bank, however, said it will continue clearing "Cash" cheques until August 31, 2017 but after that it would return any "Cash" cheque presented through clearing for the reason "payee name differs." RAK Bank Group last month announced a consolidated net profit of Dh381.5 million for the first half of 2017. The group's second quarter of 2017 generated profit of Dh226.7 million, an increase of 16 per cent year on year.